Educational film featuring Dr. Suzanne Cassidy and people who have Prader-Willi syndrome and their families. 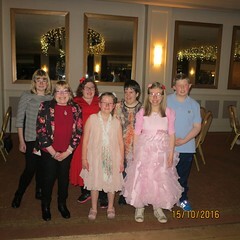 Educational film featuring Dr Charlotte Höybye and people who have Prader-Willi syndrome and their families. 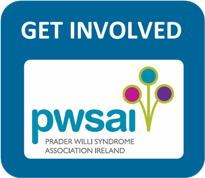 Educational film on dietary management in Prader-Willi syndrome featuring people who have Prader-Willi syndrome and their families. The film shows how the latest computing technology influences the lives of patients with Prader-Willi Syndrome. It features Dr Alastair Garfield and Kate McAllister MA, who are members of a team led by Professor Tony Holland at Cambridge University (Video courtesy of Cambridge Psychiatry/@psychiatry_ucam). 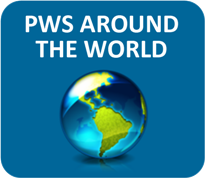 This short video provides an overview of Prader-Willi Syndrome (Courtesy One SMALL Step, Canada).